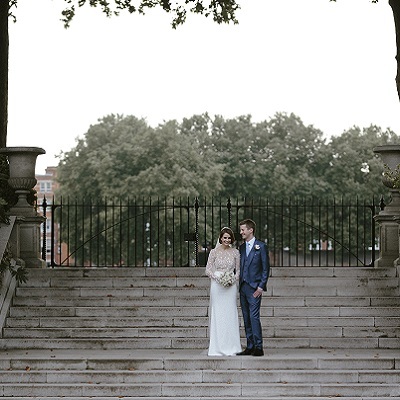 Ranelagh Gardens is one of London's hidden gems. 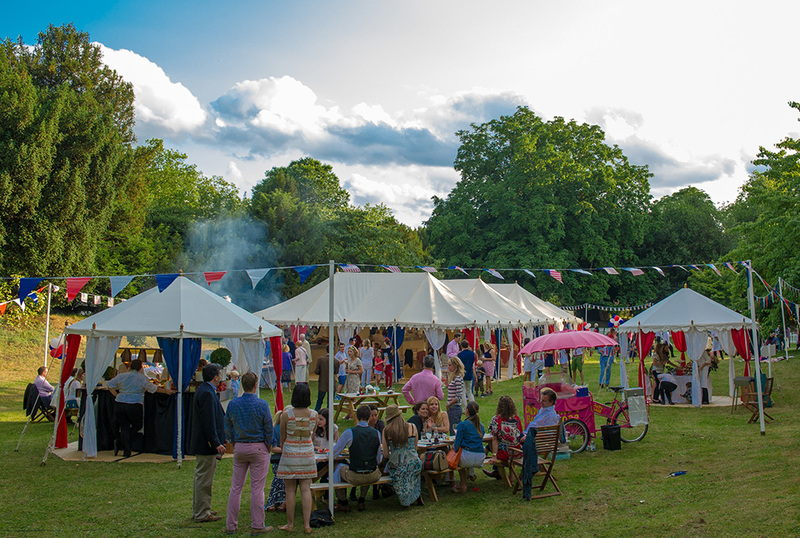 Tucked away in the extensive grounds of the Royal Hospital, these magical gardens provide an ideal outdoor space for a whole host of events, from theatrical productions to summer drinks receptions and corporate team building events. 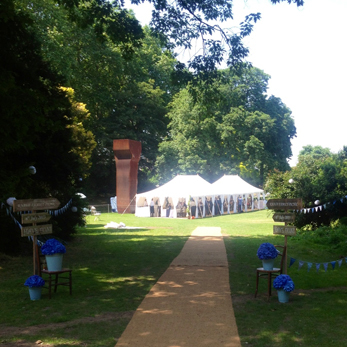 Comprising both middle Ranelagh and Lower Ranelagh, both spaces are fantastic for a marquee event. Please contact a member of our events team to arrange a site visit on 020 7881 5250. Available for hire during the summer months of July, August and September only.